Not long now until the start of the racing season at Le Talbooth. 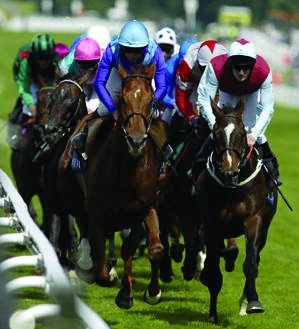 This year we’re offering two important races in the restaurant at le Talbooth. These events combine a delicious three course lunch with onsite bookmakers, Pridmores on hand for the all important bets. This combined with the large screens to keep you in touch with the racing mean that you can enjoy all the fun and action without having to travel to the racecourse!